I cannot think of a better way to spend 4 hours of non-pressure family time than on the golf course. Introducing your kids to the game of golf has many benefits for the whole family. Not only are there health benefits but it is a game you play together forever. 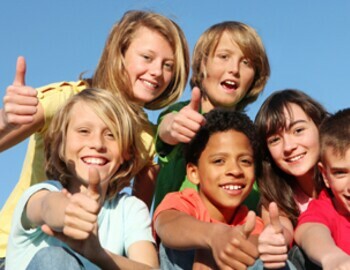 Here at Rock Manor we offer Junior Camps, they begin June 8th and continue through the summer. To sign up your child please contact me at kjohnson@rockmanorgolf.com or visit us online for additional information.